Food for special nutritional needs. 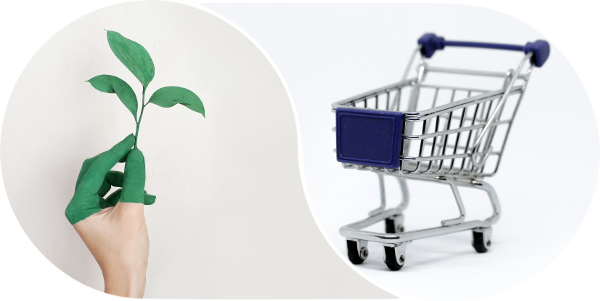 A fair dedicated to natural products and all products for healthy living habits. A meeting of producers, manufacturers and distributors of natural products with their points of sale and distribution. Exhibition oriented and designed specifically for professionals: distribution channel and health professionals. 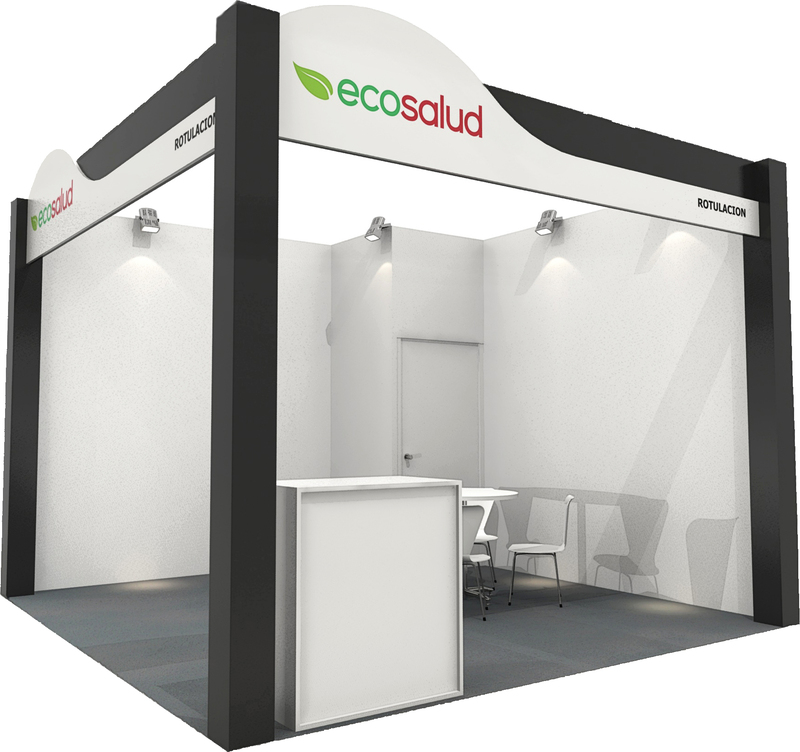 There are many reasons to exhibit in EcoSalud. Discover everything that the Health and Natural Products Exhibition can offer you. Do you want to participate as an exhibitor? Send us the request to participate and reserve your stand now. 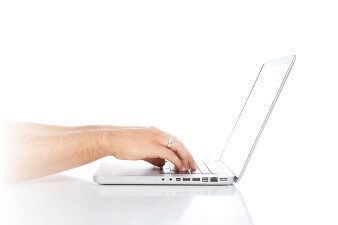 ¡Subscribe to the EcoSalud newsletter! © 2017 | INTERALIA, Ferias Profesionales y Congresos, S.A.